The street pimp, uses his power (physical and emotional) and privilege (access to resources and information) to exploit others for self benefit. While we think of this normally in terms of sexual exploitation and control, pimping the poor and other disadvantaged individuals and classes has been with us for centuries. Patronizing “helping others to help me feel better” It may appear altruistic, but the one in power makes all the major decisions. Pimping – “using others to help me get reward- financial or emotional” It may have started with some altruism, but became focused on self-survival. A warning sign that an organization or person is in a pimping relationship? Is the focus on just treating the symptoms of oppression; (ie. 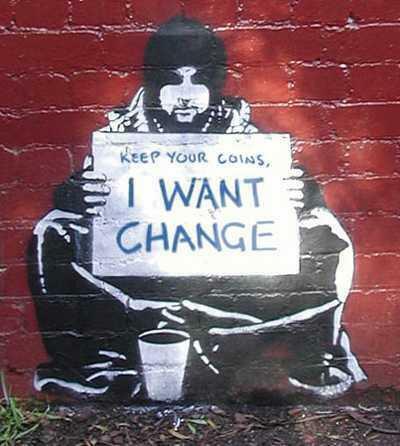 homelessness, poverty, addiction)? – OR – is there a commitment to end the causes of oppression; the systems of racism, classicism, and un-restrained capitalism that maintain and keep oppression in place? I’ve heard plenty of excuses, and I’m sorry to say I’ve even used a few as well. Finally, while there is a racial and class component to poverty pimping, the art is not limited to white people and in fact there are those who make their living exploiting the struggle of their own people. They live in comfort, raise money talking about oppression and struggles, while do little to change the causes of oppression in the communities they came from. Why do we do what we do? Who stands to gain? Who’s involved in the decision making and the profit taking? Are we raising funds to treating symptoms and pay salaries OR change systems and liberate people?